There has never been a better opportunity for buyers within Telluride’s real estate market than right now. 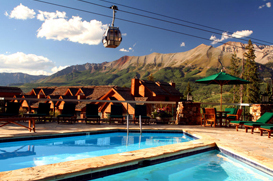 As the global economy motivates some Telluride sellers to reduce their real estate prices, there are incredible deals to be had. Within the Telluride real estate market, the best deals don’t last long, use this guide to find properties with the most recent price reductions. We’ll provide you with the most current information so that you can stay informed and ahead of most buyers looking for good values and deals to be had within the Telluride real estate market.